 Exeter Park is located in the small community of Dayton, along the beautiful Sugar River, N8854 Cty Rd D, Belleville. The Town of Exeter Board along with the Park Committee thank everyone who contributed to a successful year. Reservations can now be made to reserve the shelter house for a specific date and time. A fee will be charged for reservations ($30 for residents and $50 for non-residents). Day use of the shelter remains free for all when the shelter has not been reserved. Money earned will be used to help keep up with maintenance and upgrading of our park.  Reservations can be made in person at the Town of Exeter Office or by submitting the reservation form with payment to the office. Please call for shelter availability. Please see the CALENDAR tab for shelter reservations made.